This year Peckham Festival will be introducing their first FUN run through the amazing Peckham Rye Common on Sunday 16th of September at 9am. Sponsored by Gareth James Property and brought to you in association with Parkrun, Runhead and Peckham Vision. 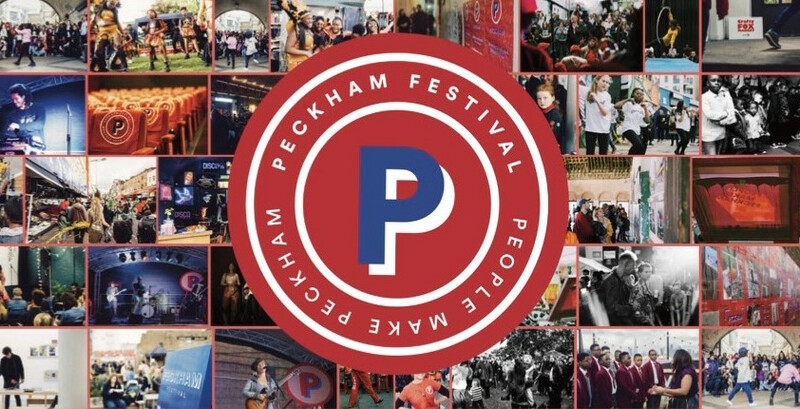 Peckham Festival are looking for participants of all experiences to take part in one of the 3 different sections: 1k for our younger aspiring runners. 5k for our aspiring beginners and more moderately experienced runners. 10k for experienced runners. 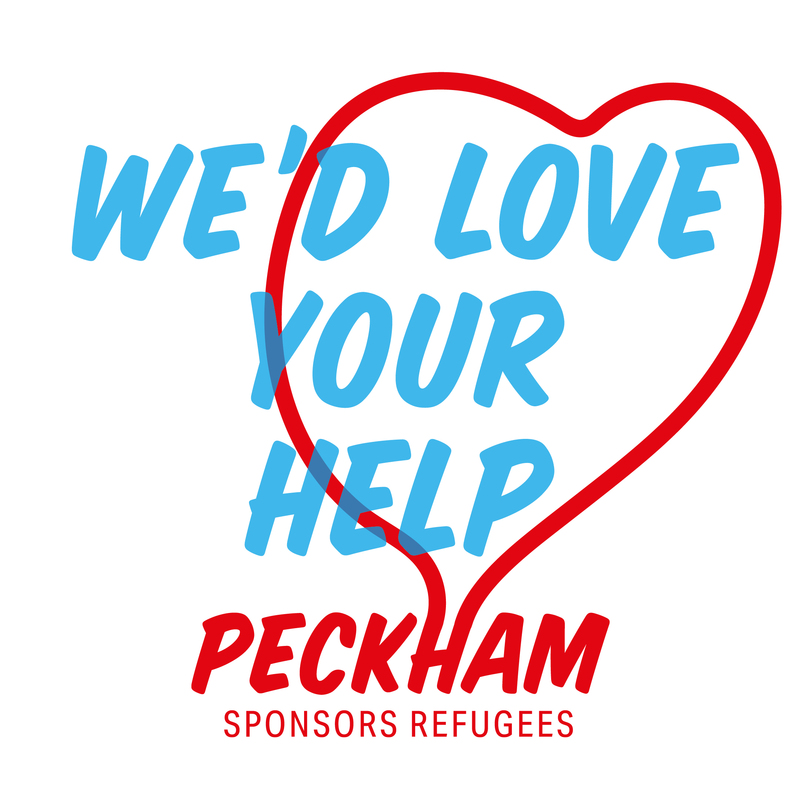 Peckham Festival will be timing everyone but if you do want to put the FUN in FUN run we would love to see you in fancy dress. Additionally if you would like to run for a charity that you care about, go for it! 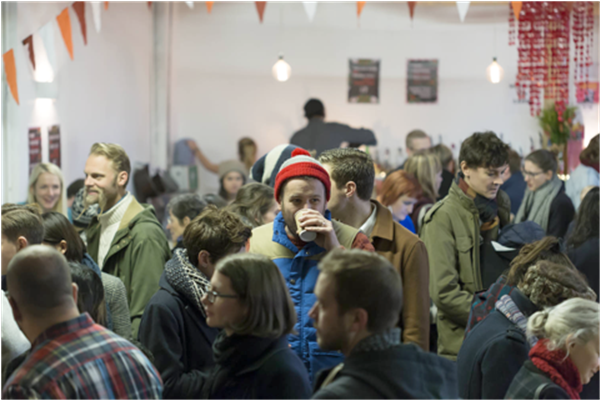 Please register your interest at funrun@garethjames.com Peckham Festival is a hyper-local festival with a single aim of celebrating creative and cultural Peckham. 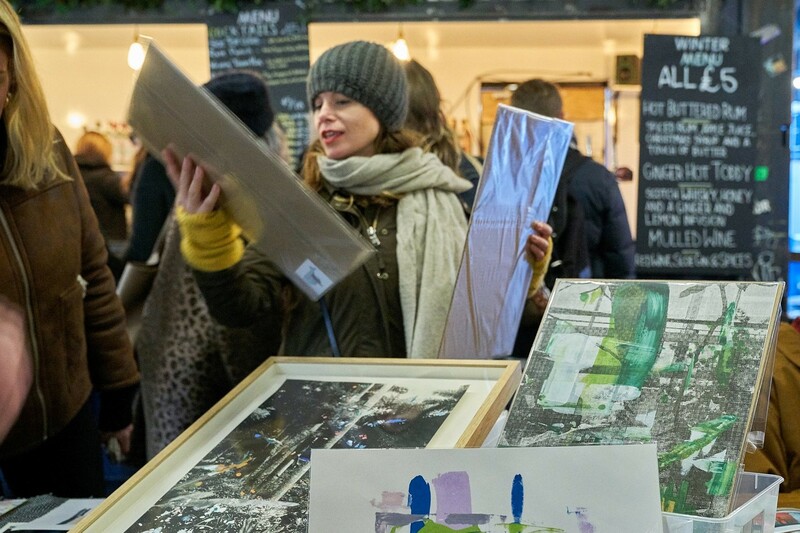 It exists to to promote artists, makers, creators, and community groups with a particular focus on an inclusive approach to the BME, youth and LGBTQI groups within the area. For more details of what’s on please visit www.peckhamfestival.org.